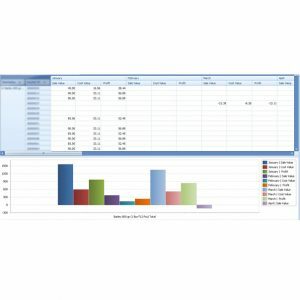 Pivot report is useful to summarize, analyze, explore, and present summary data. 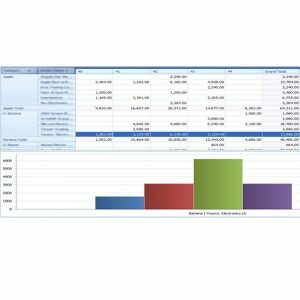 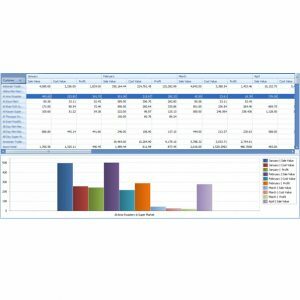 A pivot report can help you visualize summary data so that you can easily see comparisons, patterns, and trends. 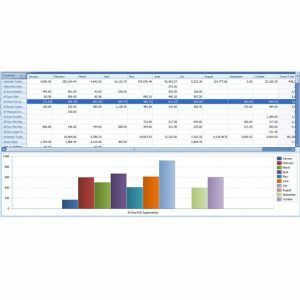 Pivot reports enable you to make informed decisions about critical data in your enterprise. 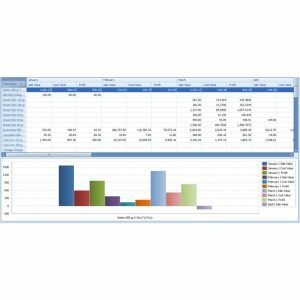 The following section provides some pivot reports that can be easily downloaded and imported to your Axolon.